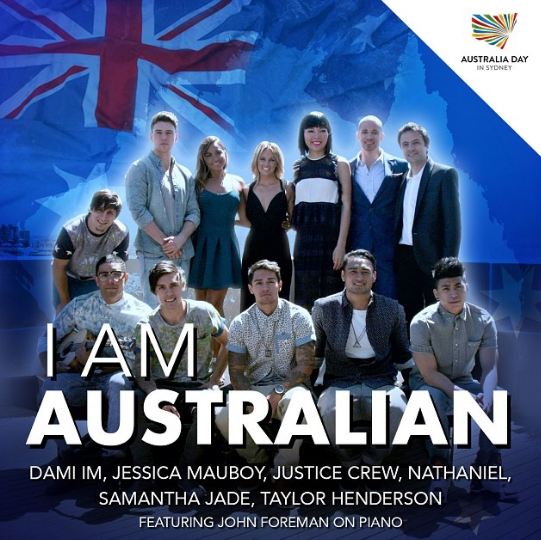 I Am Starstruck is all about celebrating local Aussie talent so it makes sense that we’re making a bit of a big deal out of today. And this is the only the start! On Thursday we’ll be hitting the 2014 AACTA Awards red carpet (Aussie Oscars alert) and chatting to the big names in the local industry. Pretty much the whole world wants to hang out with this Aussie atm.. Margot Robbie! Australia is diverse, Australia is beautiful. L – R : Samantha Harris, Jessica Gomes, Shanina Shaik.